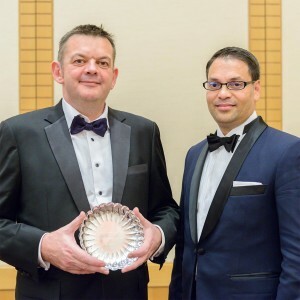 H.I.H. 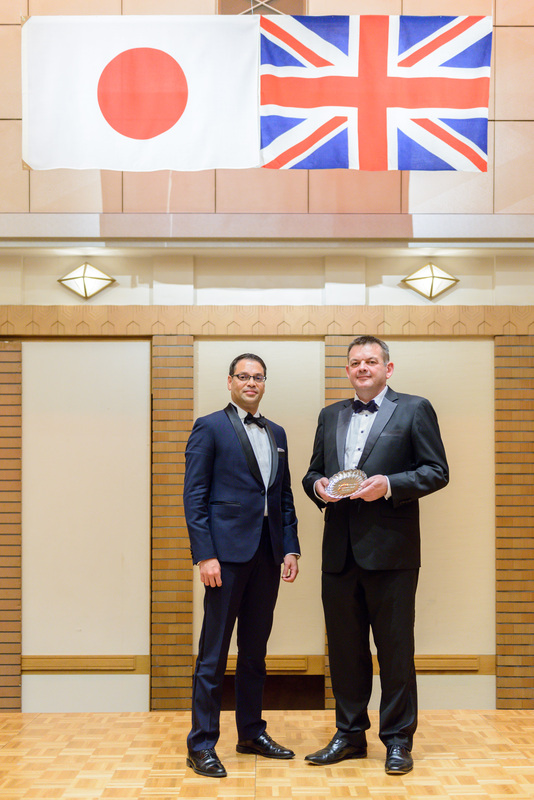 Princess Akiko of Mikasa has presented an award from the Japan-British Society to Simon Farrell, publisher and co-founder of Tokyo creative agency Custom Media. Farrell’s award was for publishing since 2009 BCCJ ACUMEN, a business, culture and lifestyle magazine for the British Chamber of Commerce in Japan; Custom Media’s helping British companies enter and expand in Japan, and for community and pro bono work for good causes run by Britons in Japan. Other speakers at the Imperial Hotel Tokyo annual gala dinner awards ceremony were British Ambassador Tim Hitchens CMG LVO—who is also Japan—British Society president—and writer and broadcaster Peter Tasker, one of the foremost authorities on Japanese finance, economics and culture. 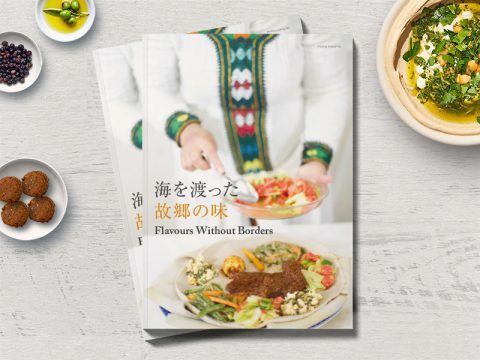 Founded in 1908 “to encourage the study of things British and promote cordial relations between the peoples of the United Kingdom and Japan,” the Japan-British Society has about 2,000 members and is supported by some 100 Japanese and British companies. 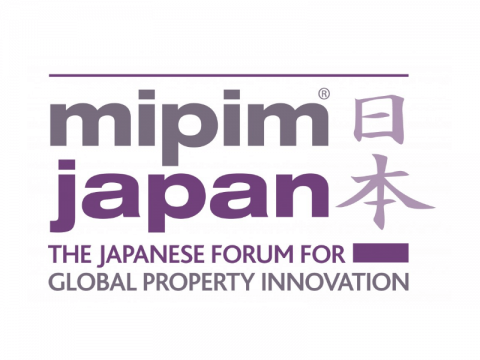 For a unique, effective and creative way to raise your company’s profile, be featured in a video report of the most important global property / real estate industry event of the year: MIPIM Japan. 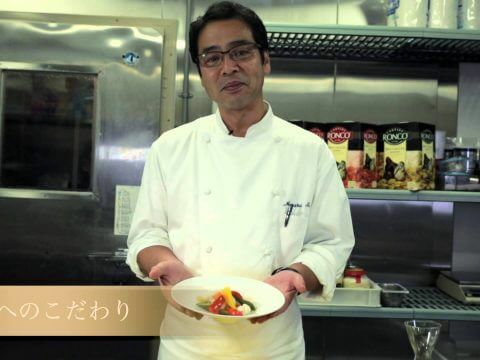 Long-term client Conrad Tokyo wanted to increase the connection guests and diners had with their hotel restaurant chefs and to introduce the chefs to a wider audience.